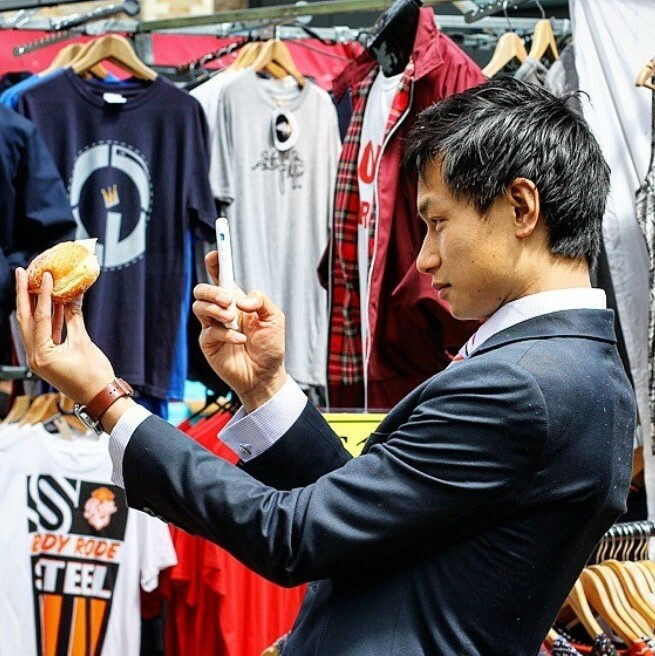 Kar-Shing (aka KS) is a long way from his home town in New Zealand, but has cured his home sickness by eating his way through London. Starting back in 2008, he's a long time sharer of the very best foodporn in the capital. When not stuffing his face, he has become one of the most respected contributors to several online platforms, including having been the top restaurant reviewer in London for a leading review site and a launching member of the @ldncheapeats team. KS has also consulted for several streetfood brands and successfully promoted food business through Instagram takeovers notably @top_london_restaurants and streetfood conglomerates @kerbfood. Now numbering 30,000+ followers strong through @ks_ate_here, KS continues to be as hungry as ever seeking out the best that London has to offer whether it be restaurant eats, or on the streets. He is legendary for his epic foodporn styled photos (and the size of his grip) and reputation for being one of the nicest guys in the food community. Want to find the essential eats in Auckland on the go? Download our app to discover the best places to eat in over 275 cities.